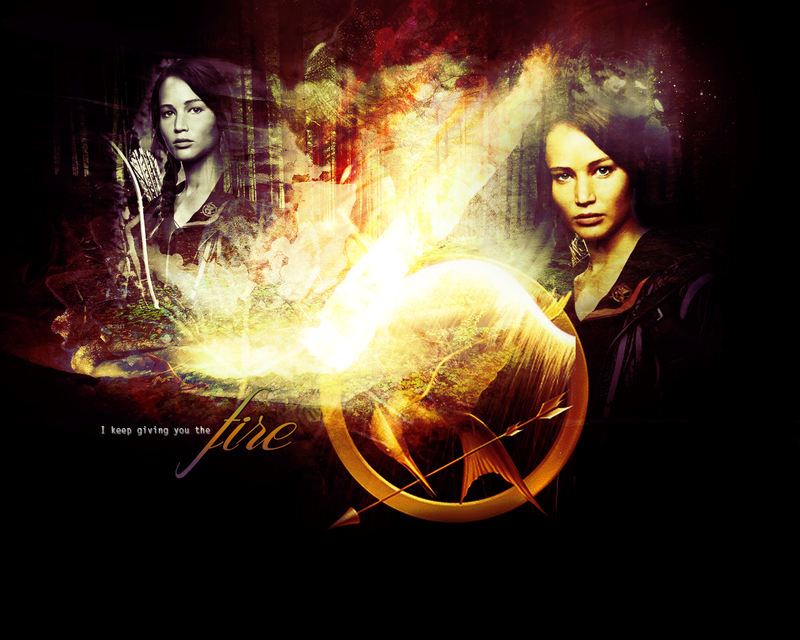 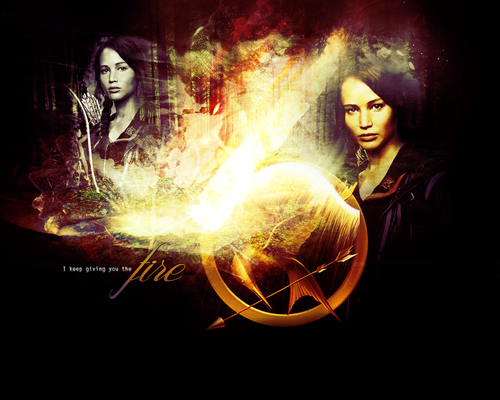 Katniss. . HD Wallpaper and background images in the Katniss Everdeen club tagged: katniss everdeen the hunger games jennifer lawrence.